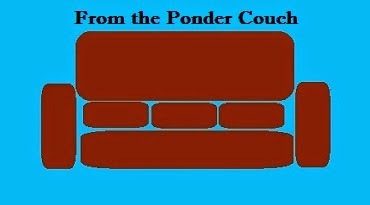 From the Ponder Couch: Noel! Here's a cover of a Christmas song from one of the best cartoons ever made. I hope this Holiday Season finds you warm, happy, and looking forward to a lot of good things.